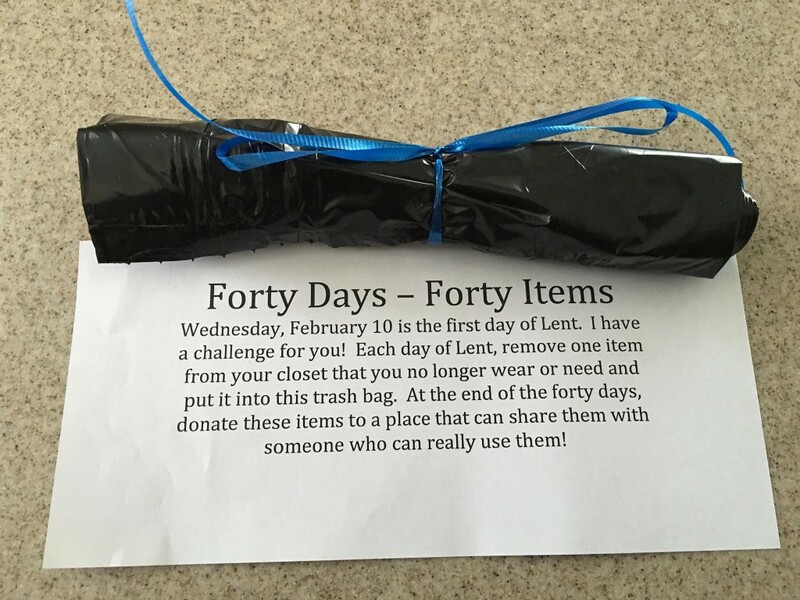 For Lent this year I am giving up 40 things in my household and donating them to charity. At the end of Lent, I will post everything I gave away, to keep me accountable! 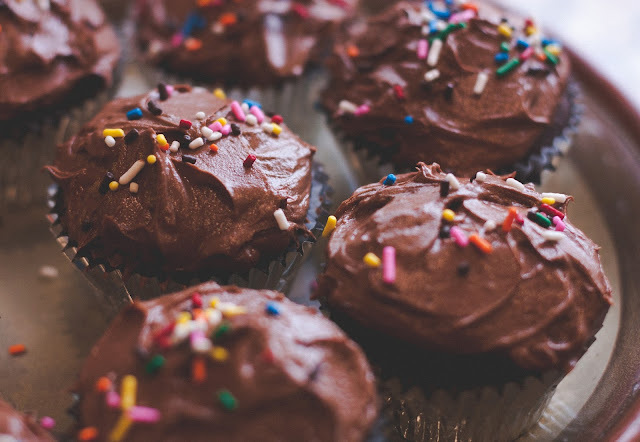 Is anyone else doing something for Lent?